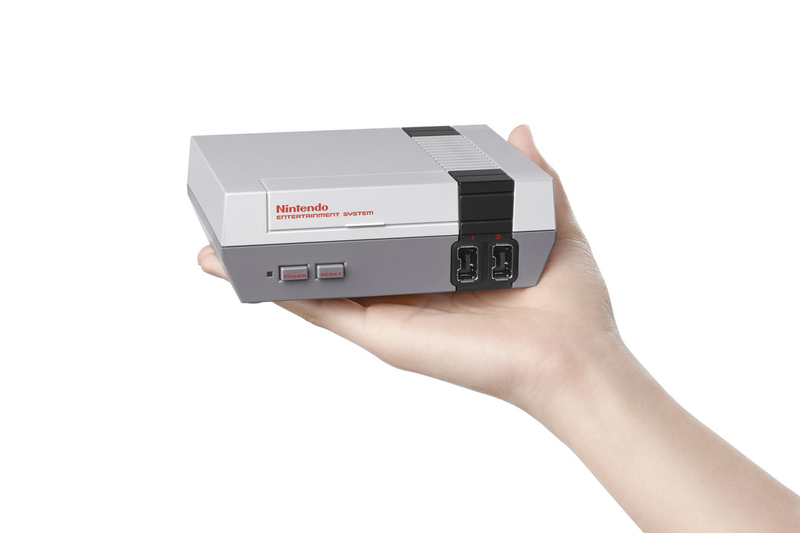 Monstrous Matters: A tiny, preloaded NES? Yes please!! Engadget reported today that God really does answer prayers. Even the ones you didn't know to pray yet. Well, they specifically reported that in November, Nintendo will be releasing the NES Classic Edition, a miniature replica of the greatest video game system ever. Loaded with 30 games, for 60 bucks. Check the links if you'd like to see more info on the release (including the list of games and the image I stole for this post). Thanks to the Outhousers for relaying the info!